Jaya Guru Datta. Often, with limited time left for prayers, it turns into a repetition of words and going through the motions/rituals. But, we are learning from Pujya Swamiji’s messages that prayers should be done in a relaxed manner, without hurrying through them, as if there is nothing else to do but prayers. 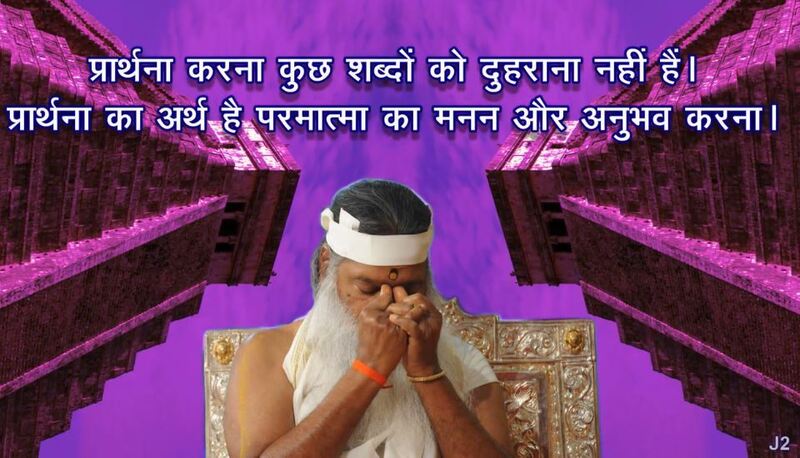 Swamiji has said in the past that we should never hurry through prayers focusing only on the count. That would be futile. Prayers are communion with God. Thank You for this important reminder, Puttuji. When we change the way we pray, our life changes.